Hi there and welcome to my blog, Just Jade! 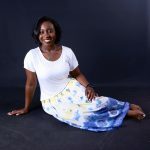 I’m a teen lifestyle, book, entertainment, and travel blogger with a love for storytelling, writing, and reading! 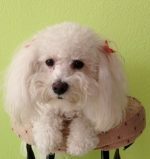 When I’m not writing or browsing Pinterest, I love being with my amazing parents and bundle of energy Bichon! My hobbies also include drawing and playing the piano (thirteen years and counting)! I am a sophomore in college studying English with deaf studies and TESOL. So, why make a blog? What is my purpose? Like my tagline says, I wanted to impact and influence others one post at a time. 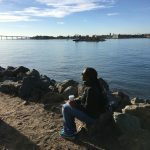 From life to travel, I hope my site becomes a go-to location not only for advice but, to also get a better sense of knowing me and understanding yourself along the way. I was a lifestyle editor for an online newspaper for two years. I’m also a member of a writer’s association, honor societies, and leadership clubs. I won two statewide contests for my short stories; both of which are published in anthologies alongside New York Times bestselling authors and other renowned writers! Click here to be redirected to my online book recommendations! You can also click each category and discover more posts!